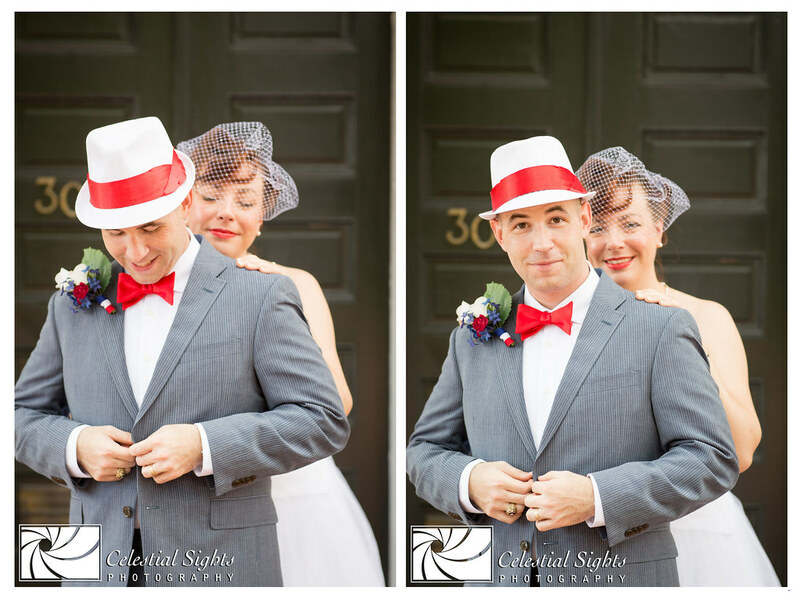 Beautiful elopement at the Mark Addy in on the blog today! 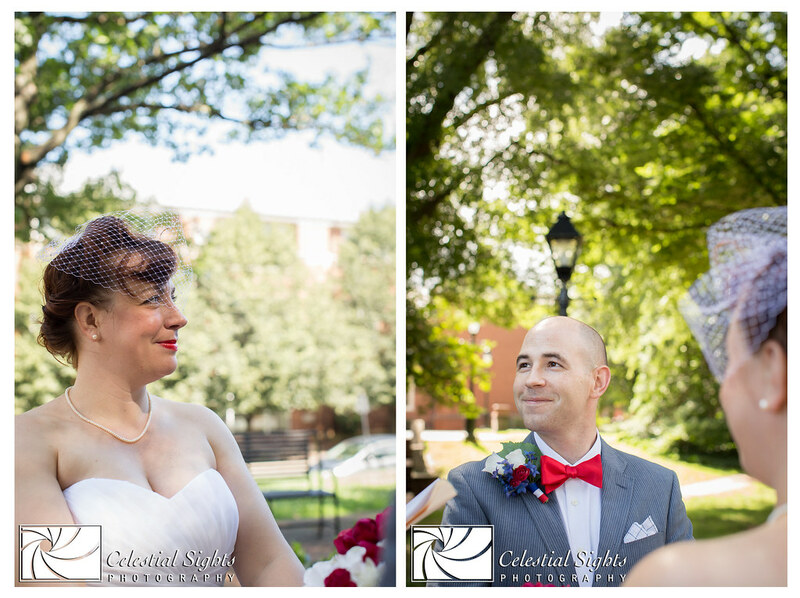 Congratulations, Terry and Paul! 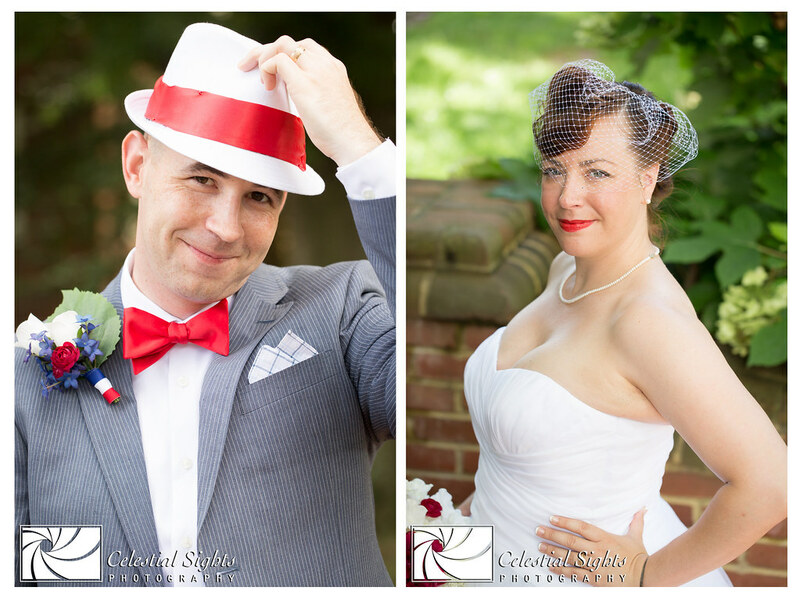 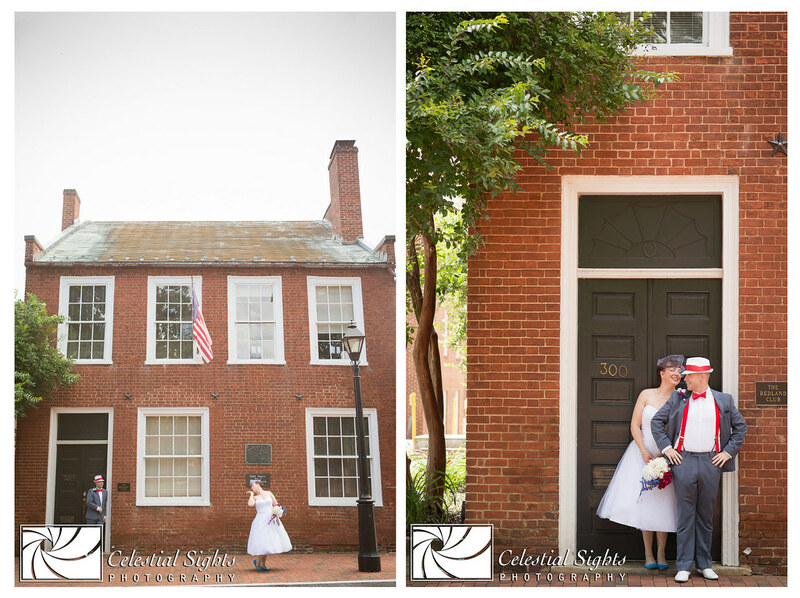 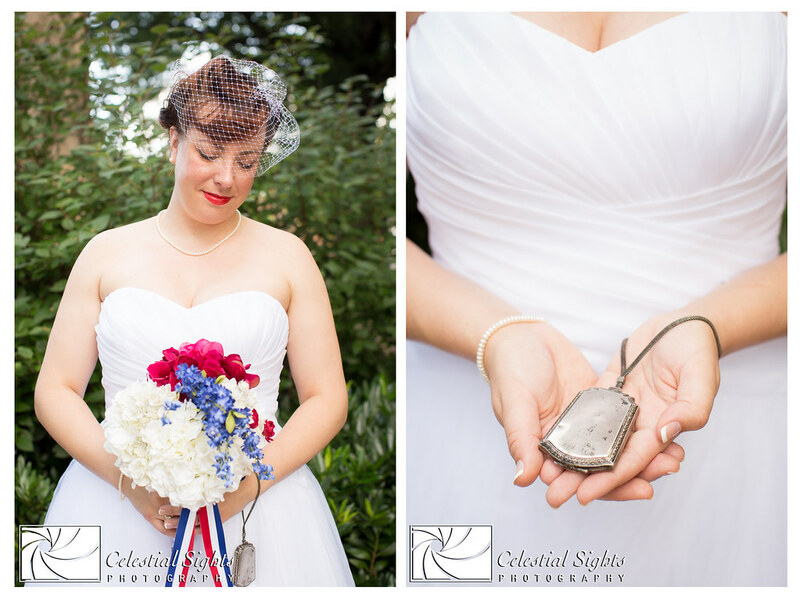 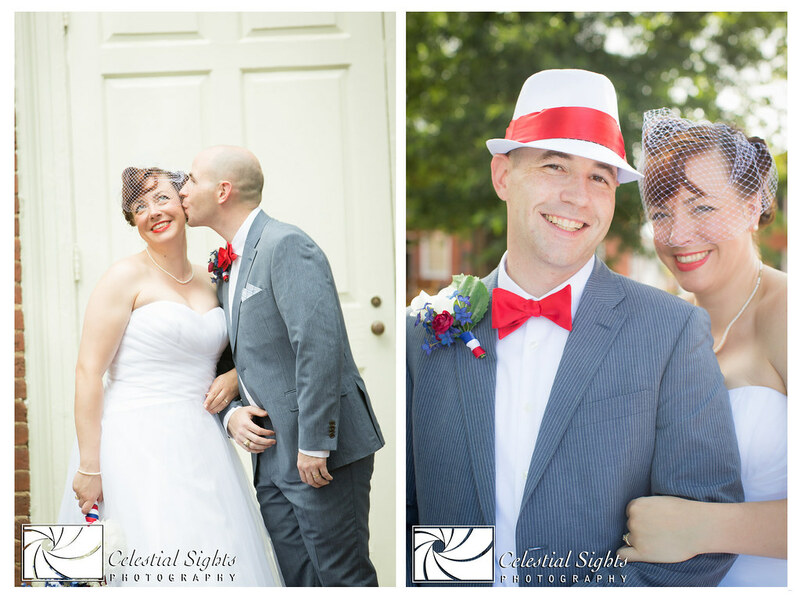 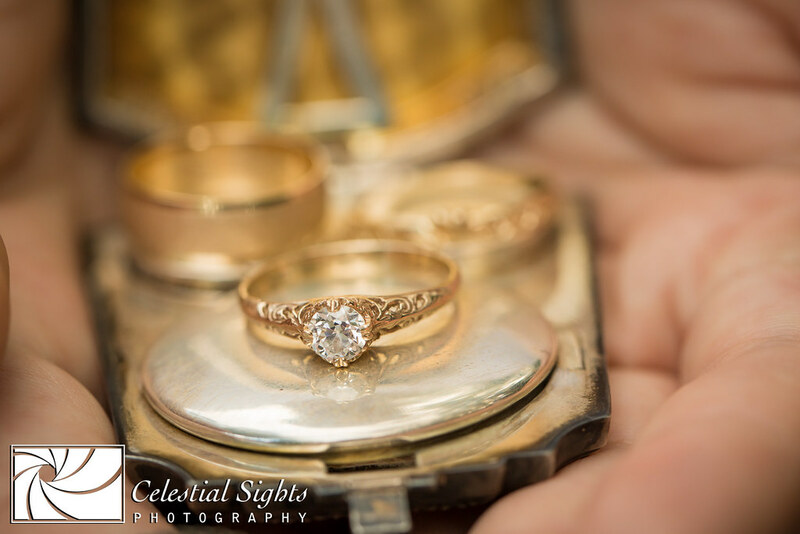 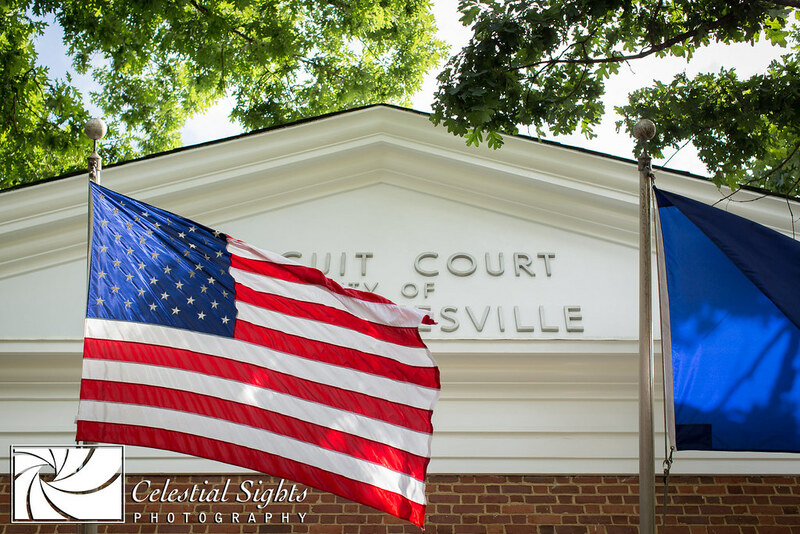 What better way to start the 4th of July than shooting an elopement for a Naval couple? 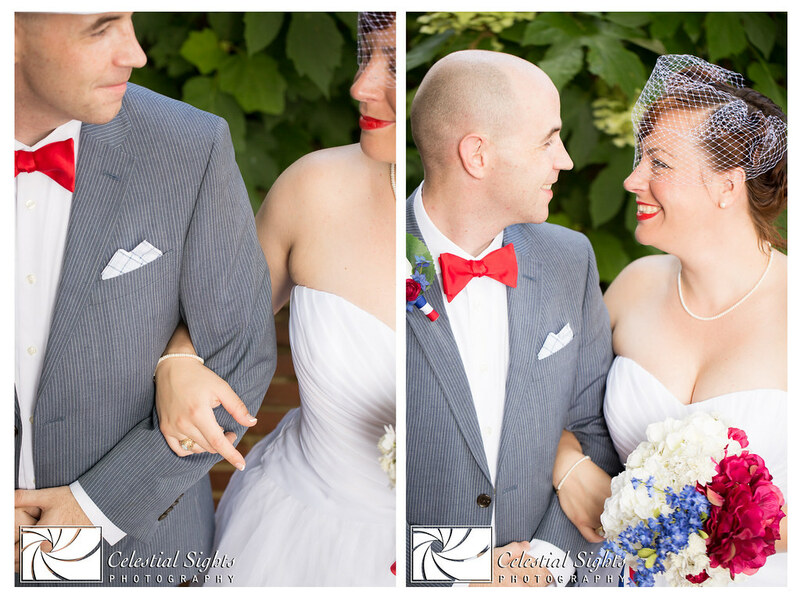 I had to rush these up on the blog ;) Enjoy!